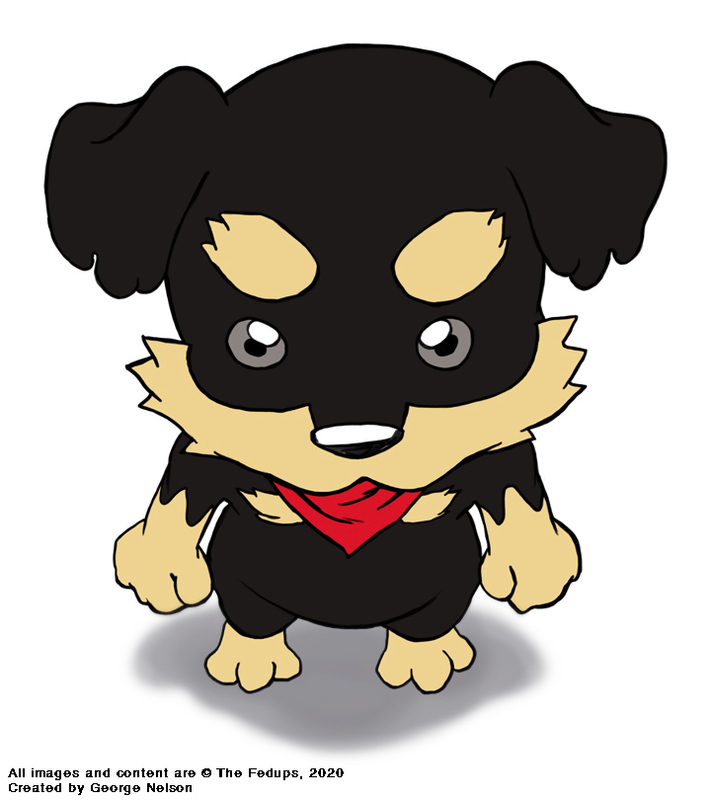 Rocky – Our main character. Accustomed to being the neighborhood bully, when the neighborhood gets fed up with his antics, they urge his owner to neuter him. The life-changing effects force Rocky to run away and rediscover his masculinity. 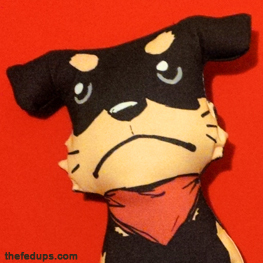 Bob – An inanimate squeeze stress toy which serves as Rocky’s only companion when he embarks on this journey. Reminding Rocky of his former…appendages, Bob is personified by Rocky’s self reflective thoughts. Addie – Rocky’s girlfriend, who doesn’t get why his castration should make him any different. Si Fu – An old turtle who has outlived his human companion. A former ninja, world traveled and full of wisdom, he decides to accompany the hopeless Rocky to help open his perspective on life. Jacques Rousseau – A Jack Russell terrier who’s lived most his life neutered, and tries to share with Rocky his philosophy that the mind defines masculinity, not the body. Mago – Not much is known about this soft spoken cat, leader of the Cat Fleet. More to come. Learn all about Rocky and the the local riffraff!